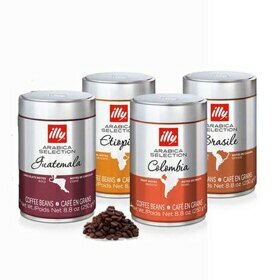 Introducing iperEspresso Capsule Singles, now available in convenient, individually wrapped single packs preserving the ultimate freshness of each capsule. 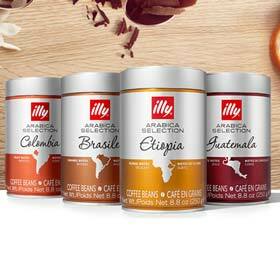 Each box contains 14 capsules. 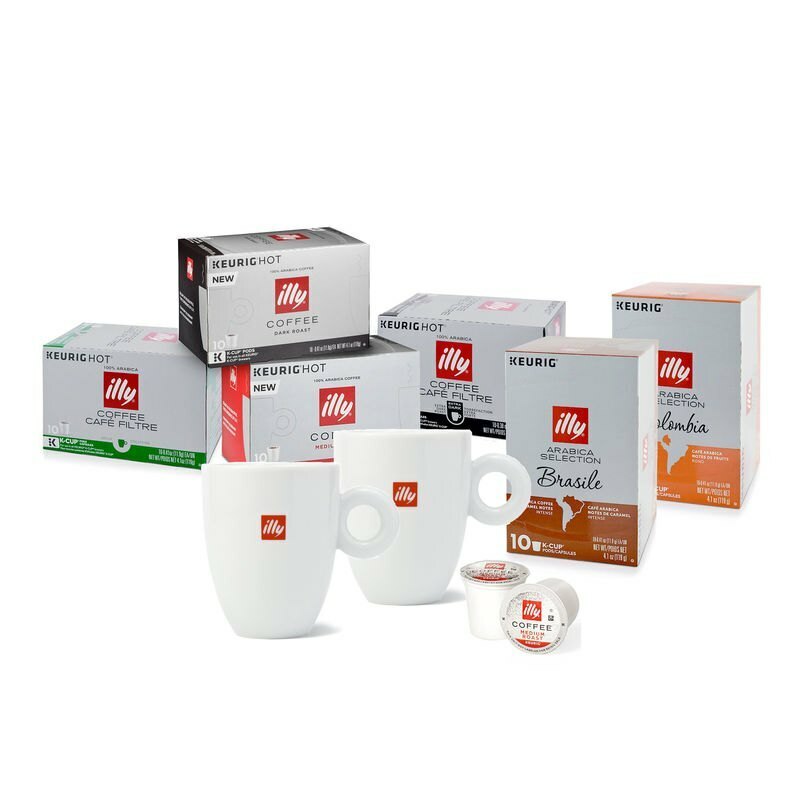 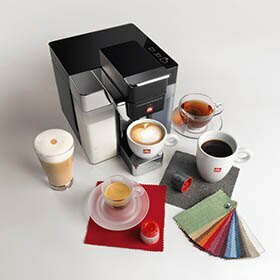 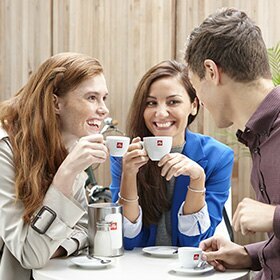 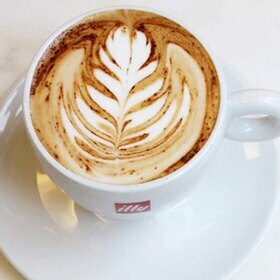 illy’s capsules contain our distinctive blend of fine Arabica coffees with a smooth, rich and full-bodied taste that is created from the skillful blending of 100% sustainably-grown Arabica beans, meticulously selected from 9 different growing regions around the world. 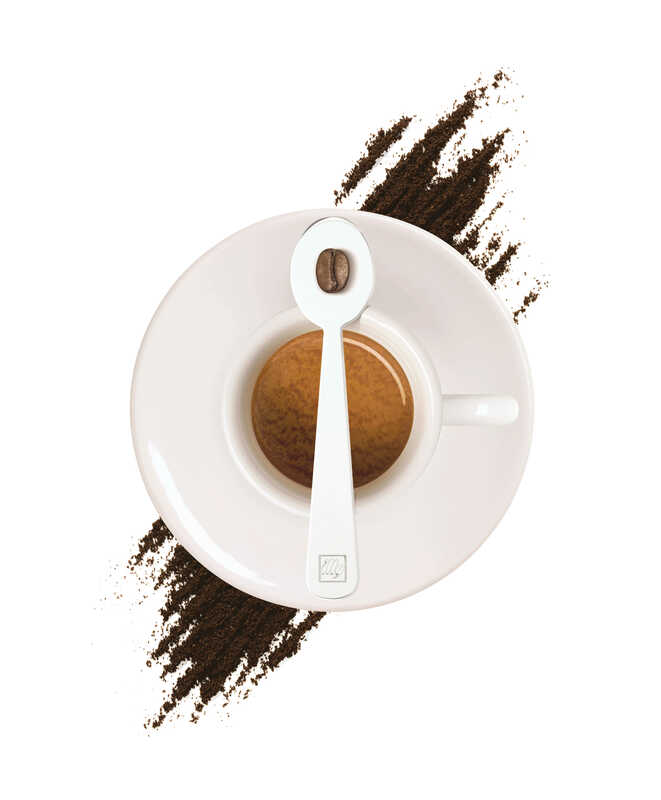 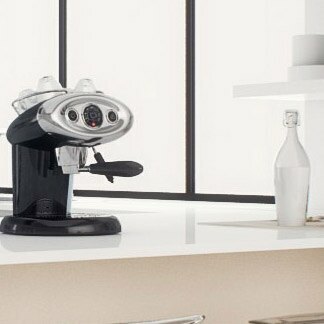 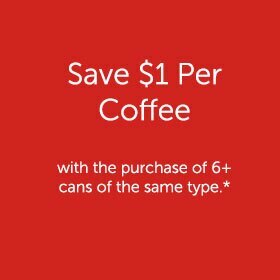 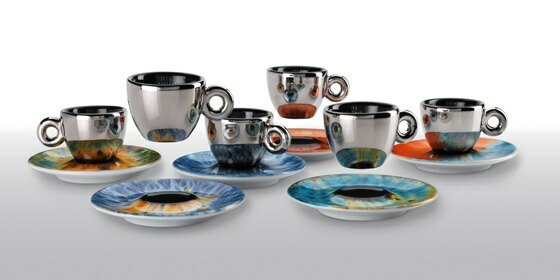 Capsules are compatible with the Francis Francis X1, X7, X7.1, X7.1 Sunrise, X8, X9, Y1, Y1.1, Y3, Y5, Y5 Duo, Y5 Milk, Cuisinart for illy, or Gaggia for illy Espresso machines.